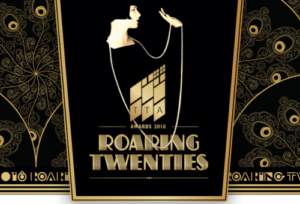 BAL – market leaders in full tiling solutions – have been named as finalists in four categories in this years’ Tile Association Awards. Excellence in Supply and Services for the company’s investment in new large powder operations, key account logistic programmes, environmental sustainability and customer training/support services. 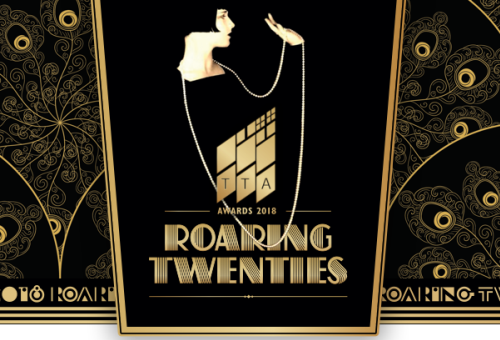 Celebrating the best in the wall and floor tiling industry, the 2018 TTA Awards take place on 18 May 2018 in Solihull. The awards evening are preceded by The Tile Association Tiling Show on the same day, where BAL will be exhibiting and presenting their new External Tiling Solutions CPD.